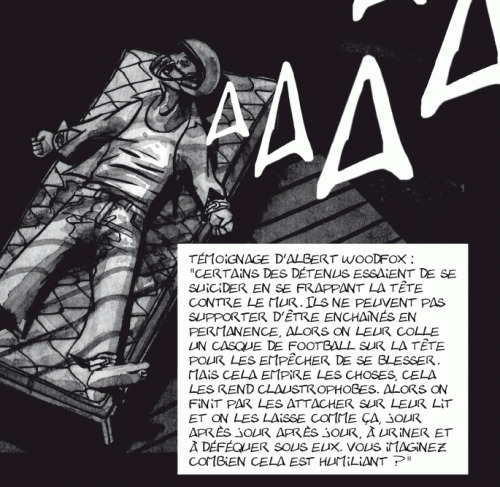 Amnesty International France and La Boîte Bulles have published a 128-page French language graphic novel entitled Panthers in the Hole. 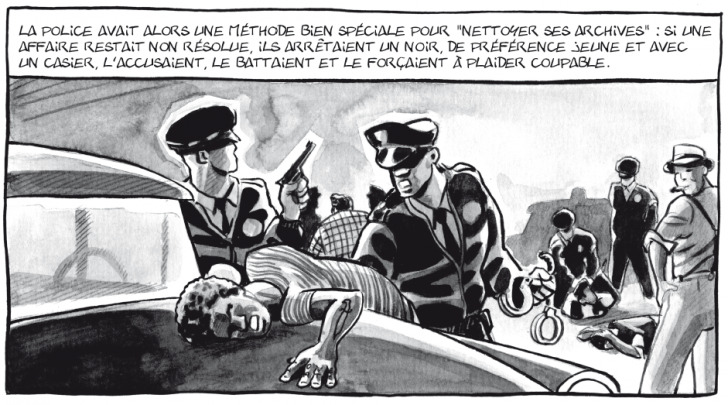 The book's co-authors David Cenou and Bruno Cenou present with visual art what Amnesty France describes as "la tragique histoire des Trois d'Angola" (the tragic story of the Angola 3). 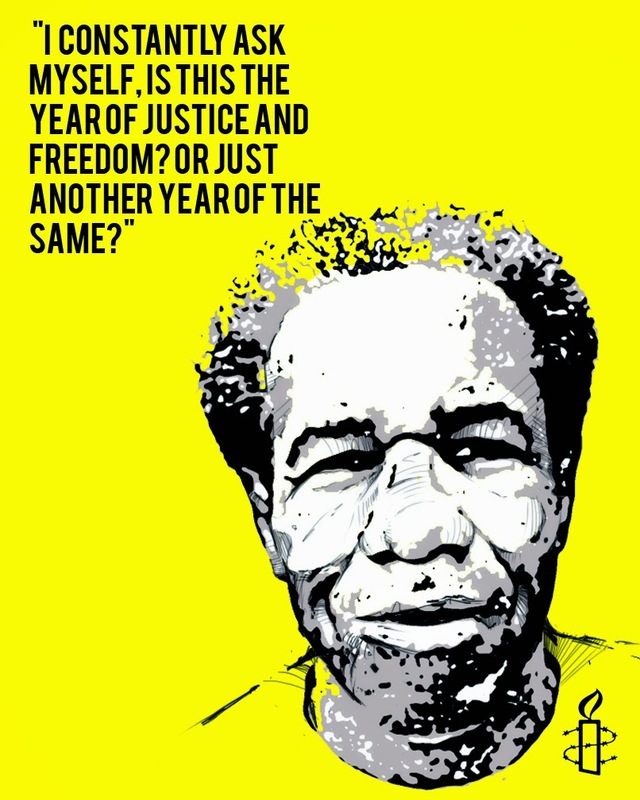 To further discuss the release of Panthers in the Hole and Amnesty France's broader support for Albert Woodfox and the Angola 3, we interviewed Nicolas Krameyer, who is head of the Individuals at Risk / Human Rights Defenders Program for Amnesty International France. 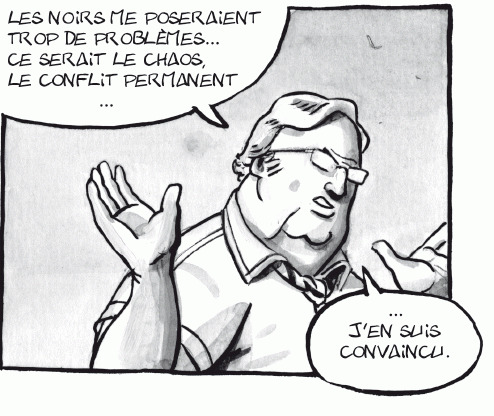 A sample of images from Panthers in the Hole are featured throughout the interview. 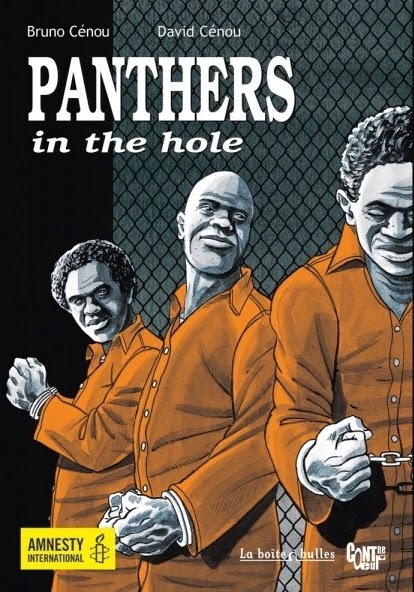 A3N: Can you tell us more about the new graphic novel, entitled Panthers in the Hole ? How has it been received since being released in May? 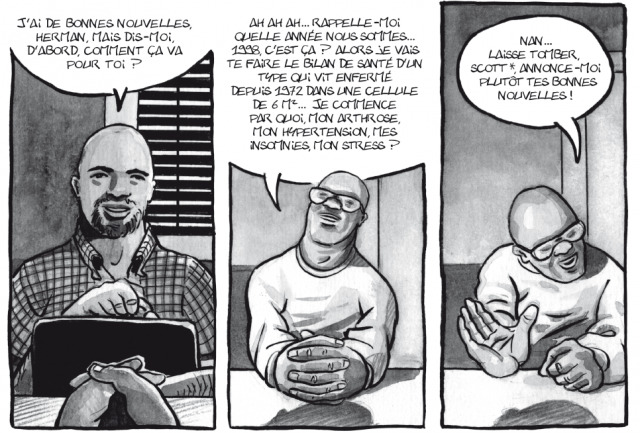 A3N: As African American leader Malcolm X was developing his internationalist and anti-capitalist politics in the months leading up to his February 1965 assassination, he spoke about the need to shift from a focus on 'civil rights' to one of 'human rights.' He announced further that he would be seeking assistance from the United Nations to rectify the human rights abuses being committed by the US government against the African American community. 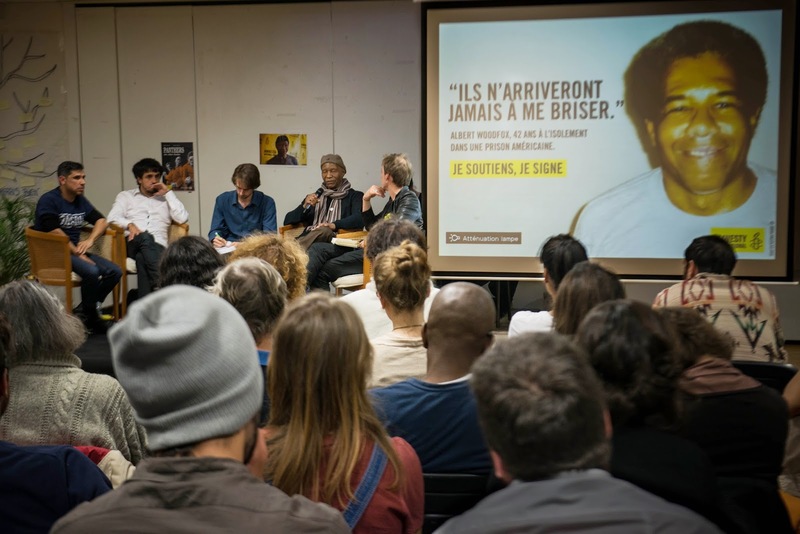 How can international pressure influence a country as powerful as the US, who has openly violated human rights laws and treaties like at the infamous Guantanamo Bay and Bagram prisons that Amnesty International has criticized (click here) ?